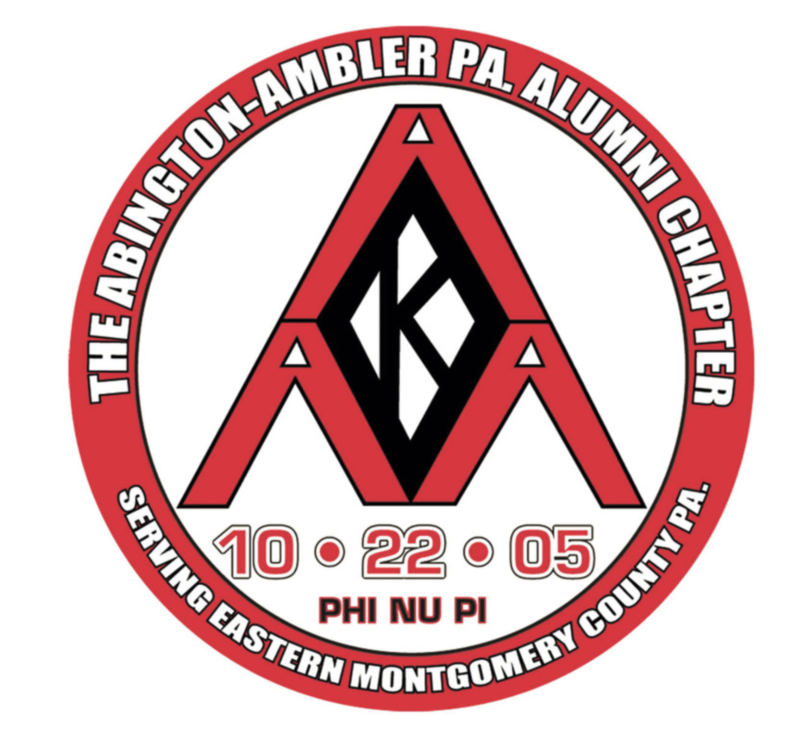 Welcome to the Abington-Ambler Alumni Chapter of Kappa Alpha Psi Fraternity Incorporated. Join us March 19, 2019 for our late night happy hour, fellowship and networking event! Kick-off Spring this Tuesday at our late night happy hour and enjoy drink specials, good music and good food with brothers of the Abington-Ambler Alumni Chapter of Kappa Alpha Psi, Fraternity, Inc.
We are participating to help all moms and families experience the joy of a healthy baby. With nearly 4 million babies born each year, we have a lot of work to do to help them all. The funds we raise enable March of Dimes to support research, lead programs and provide education and advocacy that truly makes a difference to families in our community and across the country. If you believe, like we do, that every baby deserves the best possible start, please march with us or make a donation to support this community effort. Together we can fight for the health of all moms and babies.